When our Team Storm players heard the Crux Prime™ was coming to their bags, the excitement was overwhelming. They couldn’t wait to get their hands on this ball and punch it up. 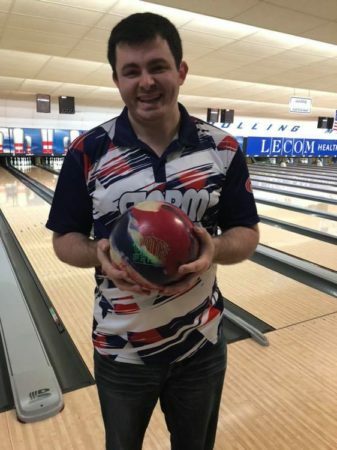 This ball has produced numerous honor scores around the world in the few weeks that it’s been on the lanes. Here’s a recap on some of the honor scores and reviews that have been reported by Storm Nation in the first few weeks after the release of the NEW Crux Prime. What’s inside the Crux Prime? With the Catalyst Core, you, too, will bear witness to unprecedented power, increased entry angle, and a greater margin for error with its dynamic asymmetrical design and vertical cavity technology. 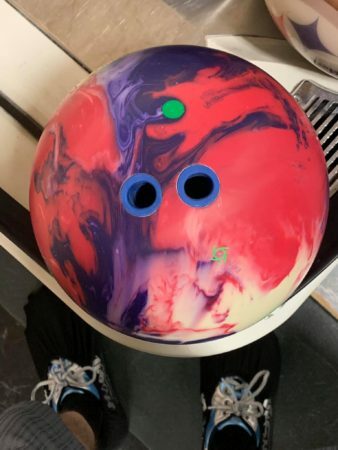 January 24: Christopher Jannazzo put together games of 279-299-278 for an 856 set with his Crux Prime drilled at Mike Machuga’s Next Level Pro Shop. The innovation that comes with the Catalyst Core is evident with every honor score that’s posted. The genius the design is in the cavity which lets the driller remove less mass with most layouts. 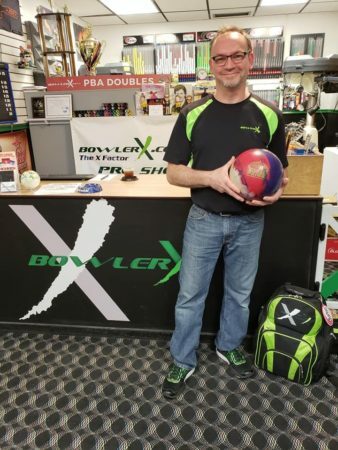 February 3: Jeff Shadbolt & Chuck Reynolds Jr. roll 300 with the Crux Prime. 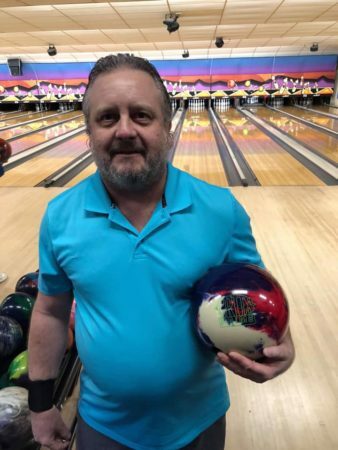 Watch Chuck Reynolds Jr.’s 10th frame. Congratulations Chris! Great to hear that you’re loving your Crux Prime. Thanks for choosing to throw Storm. No question, just a comment…. 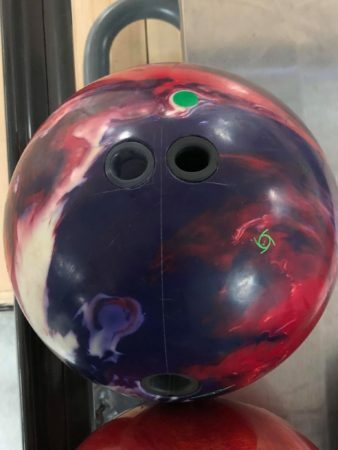 I CANNOT wait to add this ball to my arsenal! We get you Greg. Hope that Crux Prime rolls great for you. 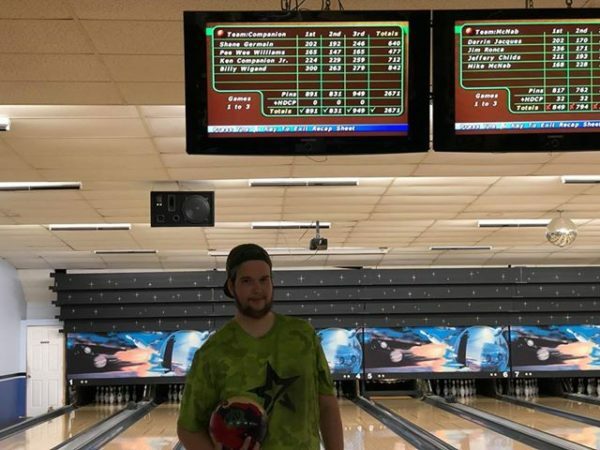 I bowled a 279, 280, 290 for a 849 series with the Crux Prime on 2/8/19 at Callahan’s Bowlorama in Newington CT.
Kevin Punzel 814 first night out. Congratulations Donald! 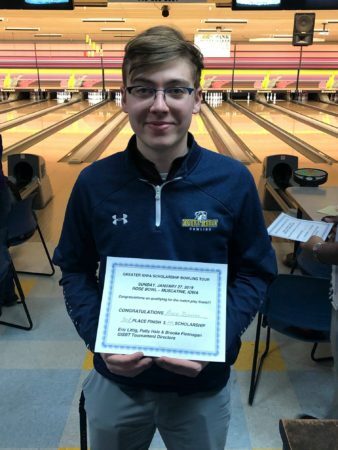 Thanks for sharing your achievement with us and choosing to throw Storm. Need something to help get better carry. 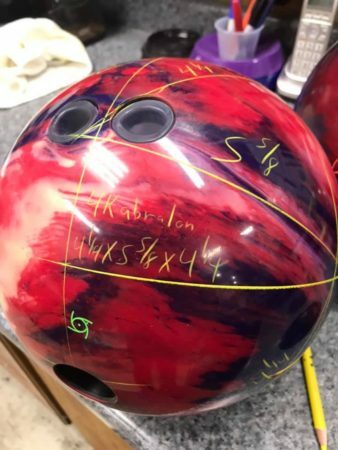 Will this ball help?